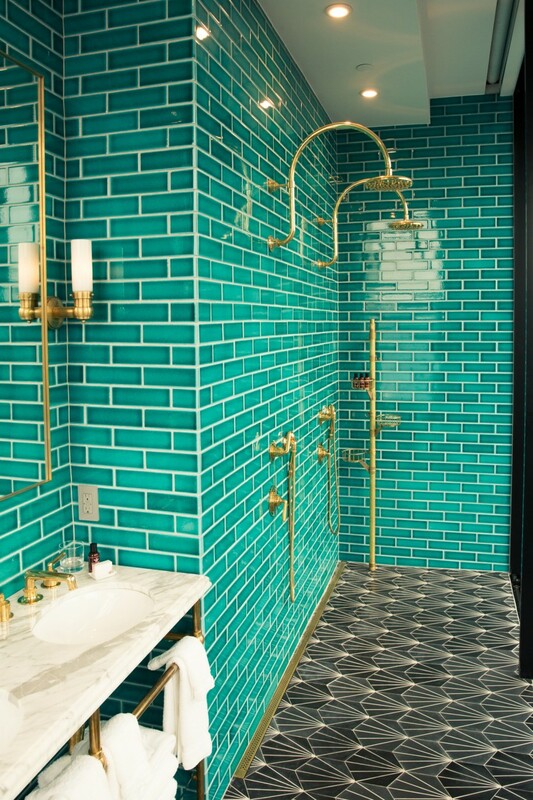 Happening right meow: A sneak peek at The Williamsburg Hotel. 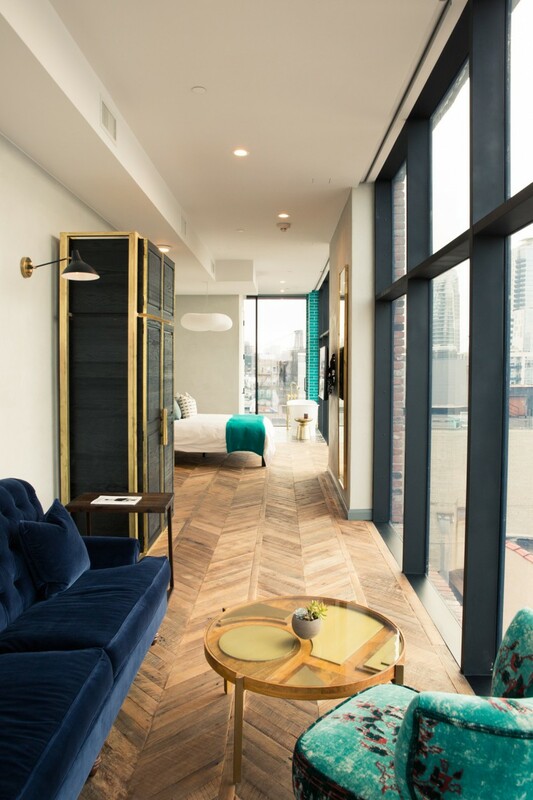 Recently, a bevy of hipper-than-thou hotels have sprouted within a mile radius of each other in North Williamsburg. 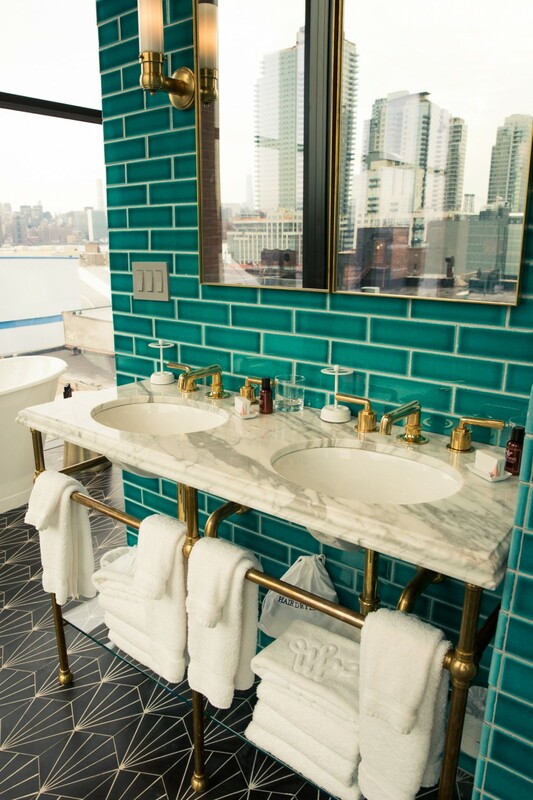 Leading the pack in 2012 was The Wythe, the OG when it comes to homespun, industrial-chic (yet very posh) hotel vibes, which was followed this past September by the grandiose William Vale, and most recently, The Williamsburg Hotel, which opened its glossy bronze doors just two weeks ago. 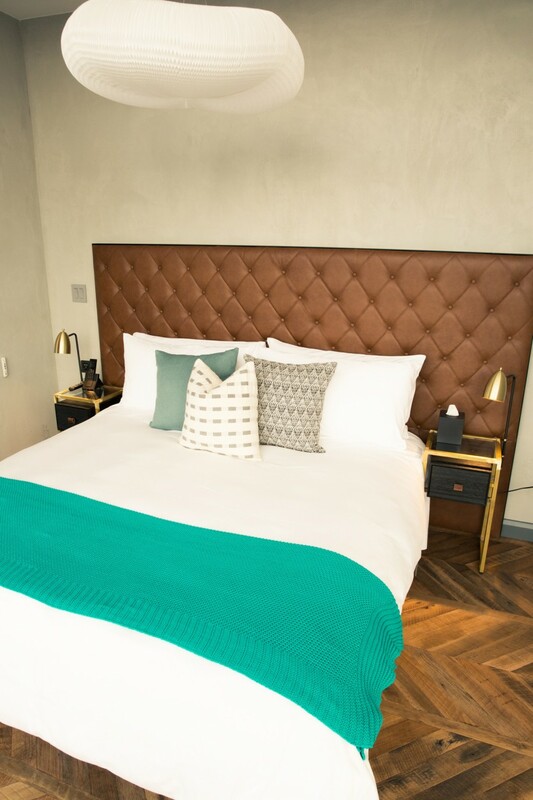 We had the chance to be one of the first guests to get a glimpse of the new property, and we can safely say it is poised to be a new source of hisptergasms for years to come. 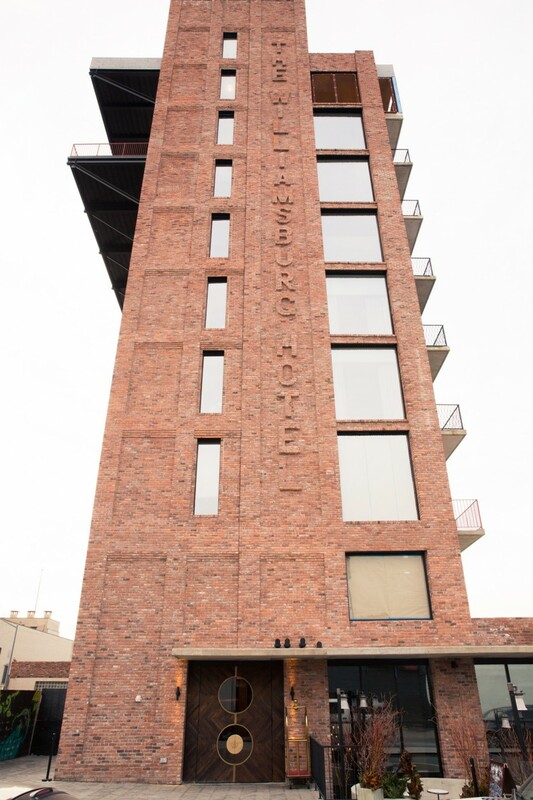 The eight-story, 150-room property located on the corner of Wythe Ave and North 10th St. is currently in its opening phases. 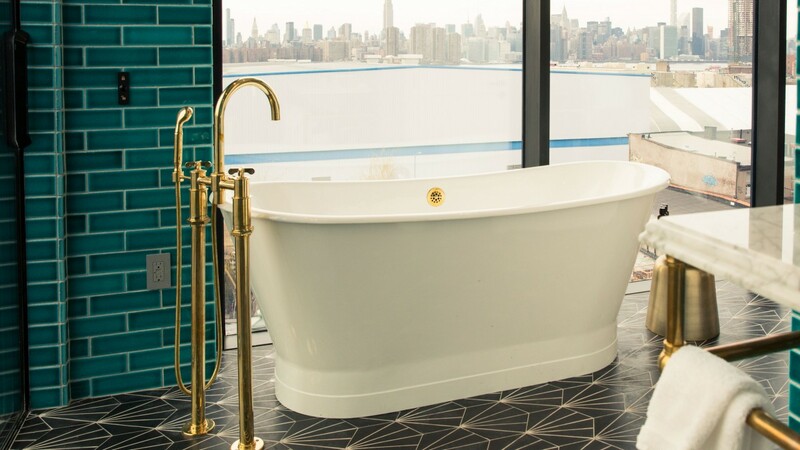 Right now, you can grab a drink at the lobby bar and book a room, but you’ll need to wait until March to eat at Chef Adam Leonti’s Harvey restaurant (set to offer a vegetarian-inspired menu), and until the early summer months to enjoy the highly anticipated water-tower bar and rooftop pool (cheers from the neighborhood). Around this time, the Grand Ballroom will also open, which is currently being fitted out with Great Gatsby-inspired interiors (swoon) and can hold a whopping 400 seated and 750 standing. 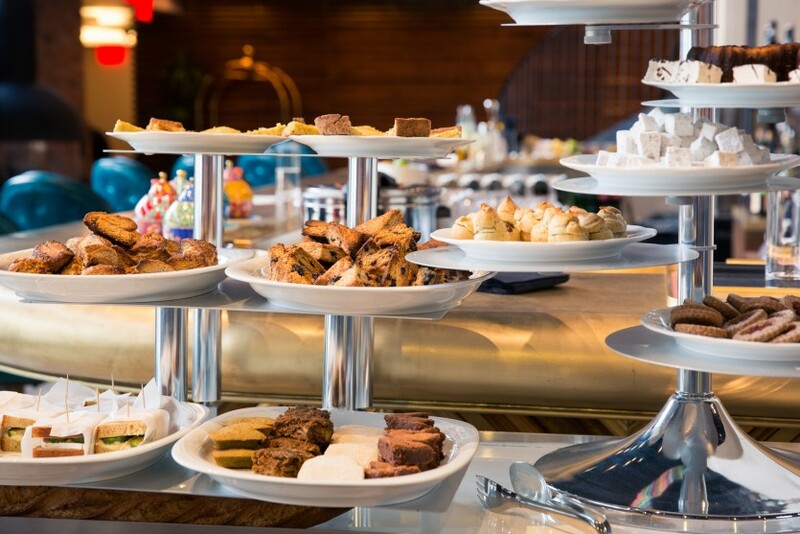 Brides-to-be, can’t you just picture your guests swinging from the crystal chandeliers already? 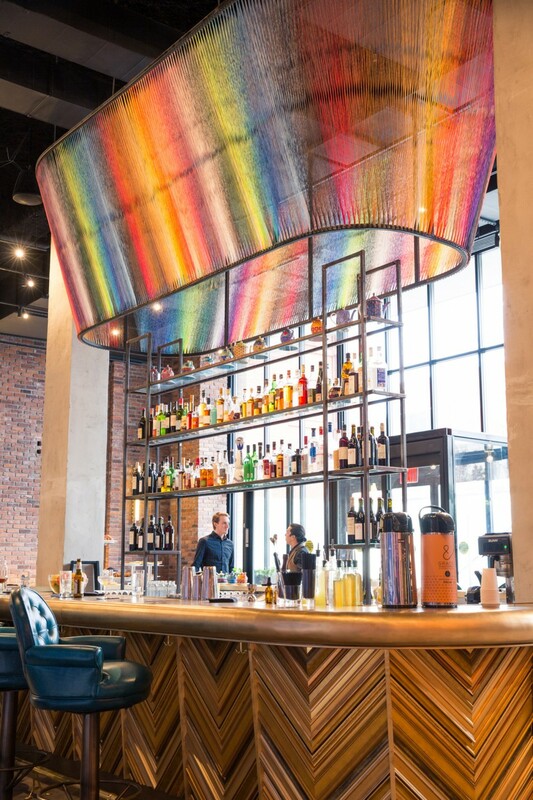 Honestly, we’re not usually fond of string—unless it’s in cheese form—but artist Eric Reiger’s installation, strung with 655,240 yards of multicolored yarn that hangs over the hotel’s oaky lobby bar had us in awe. 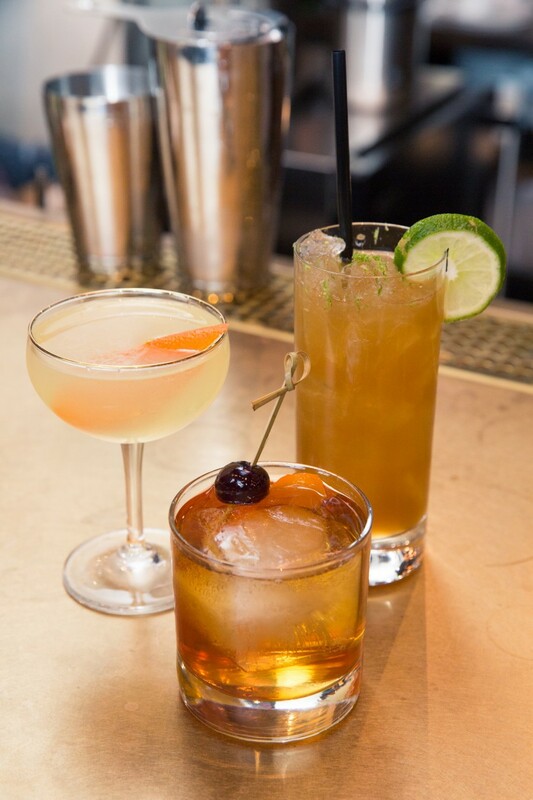 Sip on a signature cocktail (we recommend the Pirata with light rum, sherry, all-spice, orange curaçao, and citrus), as you take in the room, including soaring brick walls, a cascading spiral staircase, and funky round windows that look plucked straight from a stylish submarine. 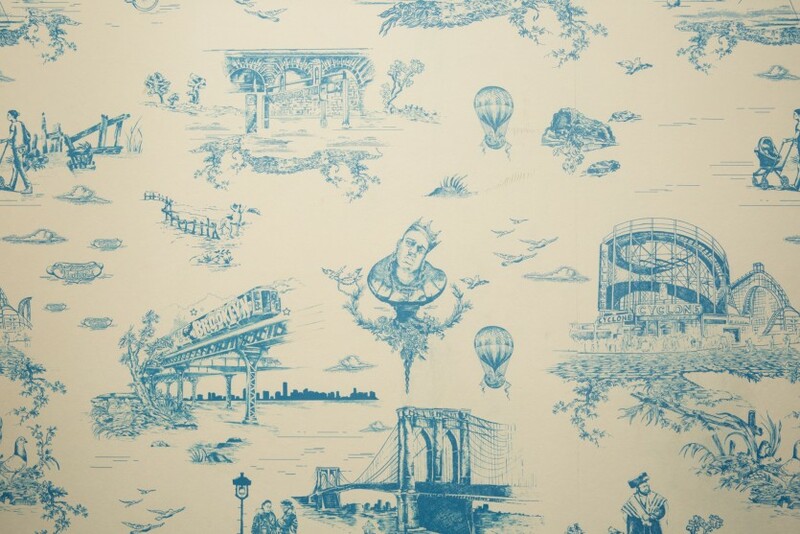 Other design highlights include custom toile-inspired wallpaper designed by Beastie Boy Mike Diamond, featuring quintessential Brooklyn scenes and figures—from a Nathan’s Famous hot dog to a group of Hasidic Jewish men, to the late, great Notorious B.I.G. 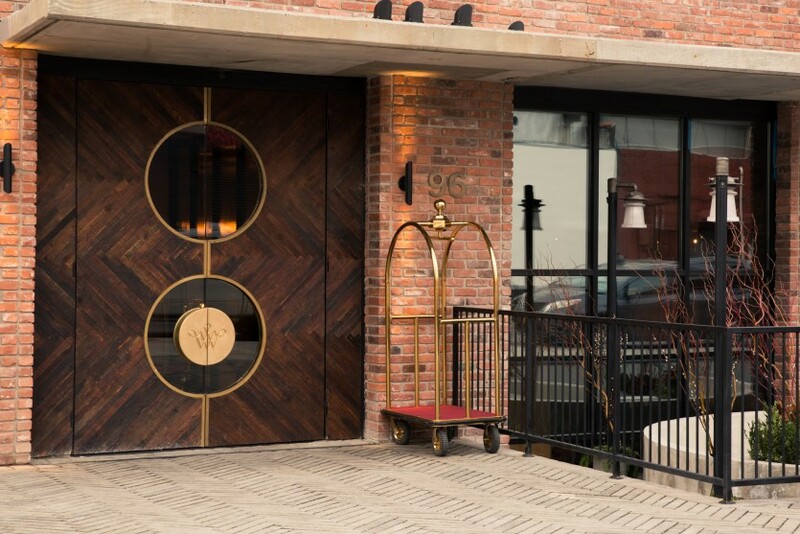 With the hopes of creating a property that not only caters to guests, but also supports the local neighborhood, you’ll find plenty of Brooklyn-friendly elements within the hotel. First there are the staff uniforms designed by Ariel and Shimon Ovadia, who grew up in Brooklyn and are former nominees for GQ’s Best Menswear Designer and the CFDA Swarovski Menswear Award. 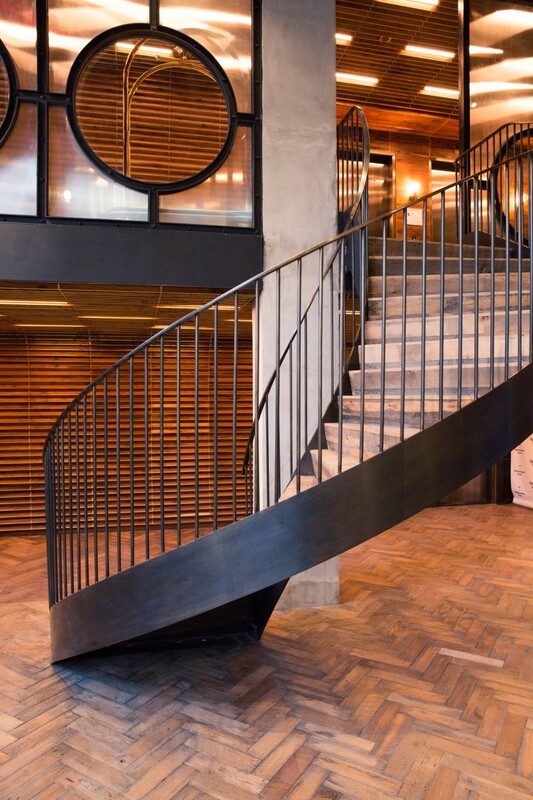 Same goes for the hotel amenities, which have been created by Brooklyn-based brand Apotheke. 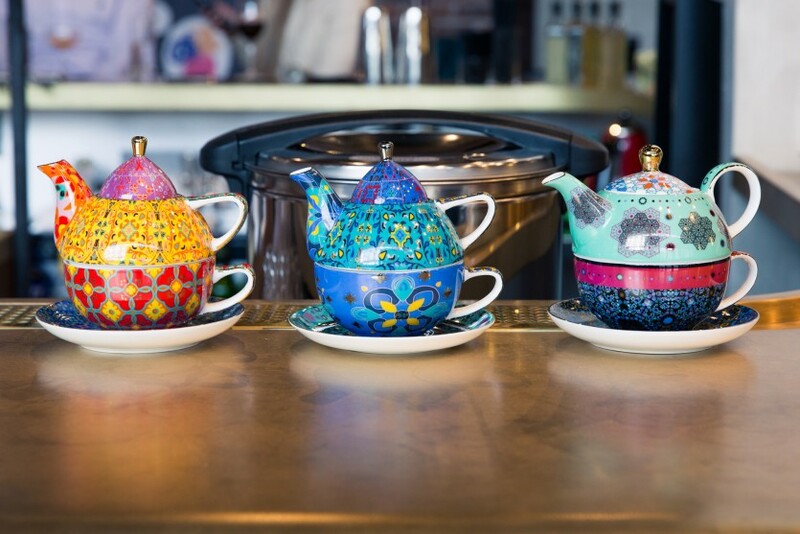 Keep it classy by enjoying afternoon tea ($40 per person) led by Brooklyn Tea Dealer’s Stefen Ramirez, which features savory snacks such as rosemary-currant scones and sweet potato doughnuts cooked up by Chef Adam Leonti in his borough-based bread factory.